Nick is a Research Fellow with the Public Transport Research Group. He has a PhD in transport engineering and dual Masters degrees in transport engineering and regional planning from the University of Massachusetts Amherst (UMass). Prior to graduate study, he worked as a design engineer in San Francisco, California for three years gaining practical industry experience. During his Masters’ work he was intern for the U.S. Department of Transportation at the Volpe National Transportation Center working on a variety of federal projects, such as policy, modelling, and organisational performance. During his PhD work he was part of a joint project between UMass and MIT to create a travel incentive and energy optimisation platform for Boston, as well as being involved in a variety of smaller independent research projects. Nick has a wide range of research experience and interests that span everything from demand modelling, driving simulators and human factors, large-scale integrated network simulations, and even health impact and crash safety analysis. 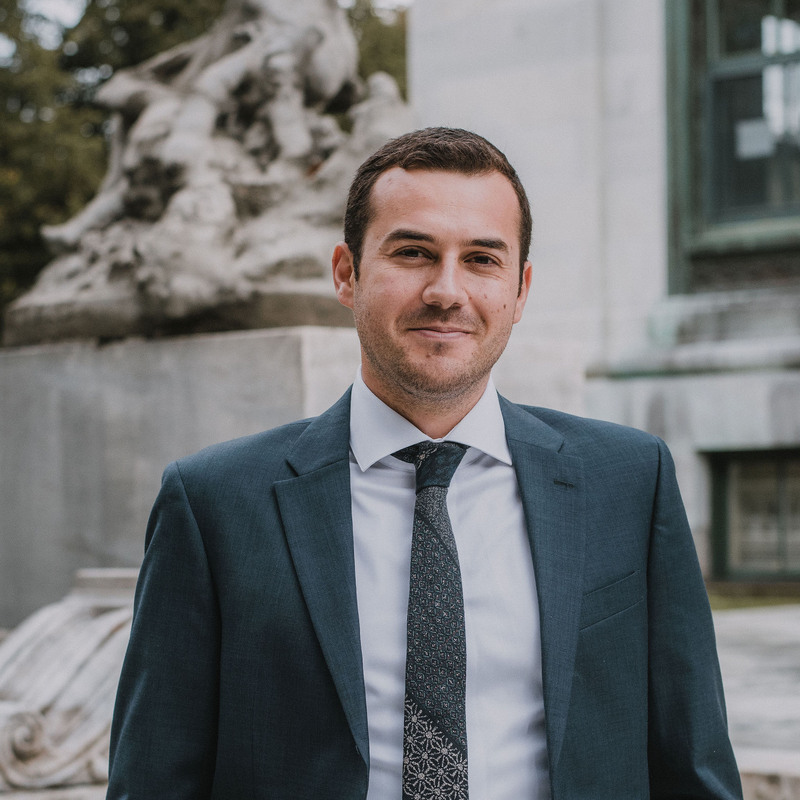 He is particularly interested in multi-modal systems and land-use with his dissertation topic on evaluating the equity impacts of congestion pricing in a multi-modal system.